In a bid to encourage the growth of the rooftop solar projects, the Government has decided to offer customs duty and excise duty benefits to the rooftop projects minimum of 100KW capacity as a single project or bundled projects. 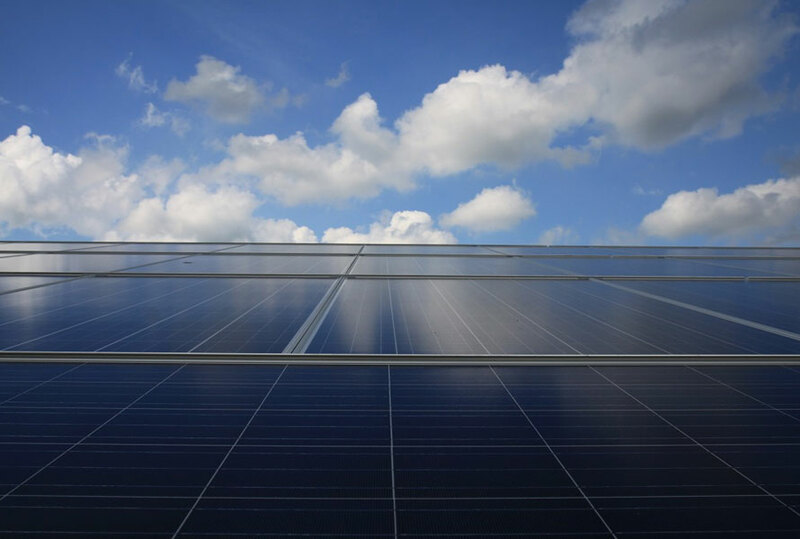 This move is set to help bring down the cost of installation, making the financials of the project even more lucrative for the consumers to install solar on their rooftops. With barely 1GW of installed capacity achieved from rooftop solar and another 39GW set as a target over the next 5 years, measures such as these are only welcome. The announcement for the grant of the benefit came from the Ministry of New and Renewable Energy (MNRE) on April 13, 2017, and can be read in detail here. The notice clearly states that the 'matter of extending the duty benefits to the Roof-top Grid connected Solar PV Power Plants has been under consideration’ for a few days, so it is not a measure taken in haste. Also added is that the Customs & Excise Duty Exemption Certificates or CCDC/EDEC's will be issued immediately following the order. In case of a bundled project the EPC or the RESCO contractor will have to apply for the end user to earn the benefit in a special category called "Bundling" project on the MNRE website. On one hand, where the Government has made importing more economical, to encourage installation of rooftop solar, it has halved the size of the 1GW rooftop tender that was announced in December 2016. It is reported that the 1GW tender is now reduced to 500MW and the financial aid offered is also reduced. The developers who complete 80% of the project within 15 months of signing up will get an assistance of Rs 16,250 per KW in the general category and Rs 39,000/KW in the special category. This figure initially was at Rs 18,750/KW and Rs 45,000/KW for general and special categories respectively. MYSUN's take: Benefits on customs and excise duty is a very important step taken by the Government to help a wider and faster adoption of rooftop solar. At the end of the day, consumers are always looking for the best and most affordable equipment and by allowing special grants for customs duty and excise duty on equipment the performance to price ratio will definitely improve for the good making going solar even more affordable. While the Government has tried to simplify the process of claiming the exemption, however, it still seems quite complicated in case, of bundled projects. Since the 1kW - 100kW systems are the most deserving for this exemption, it remains to be seen how the claim process for bundled projects is implemented. If done right, it would provide a strong push to the rooftop solar industry. It is also an interesting move from the point of view that to avail subsidy it was mandatory. By relaxing the duties, the Government has also embraced the international market, and that only bodes well for the end user. Thank you Mr Bansal. We hope you are following MYSUN on all our social profiles to keep up with all the news and information.